This dynamic list contains both fiction and non-fiction resources held in the KLASS Primary Library. It can be filtered to select either fiction or non-fiction resources. Many have teaching notes attached. To obtain a password for these notes please email Barb Reid. 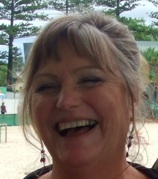 Barb Reid's first overseas teaching position was in Singapore in 2005. Barb was born in New Zealand and qualifed and worked as a librarian in Australia for many years. Barbara now works in Malaysia. Barbara is the Primary School Teacher-Librarian at The Alice Smith School, a large well-established school in Kuala Lumpur. Barb has been on the organising committees of several regional conferences including SLAQ 2004 (Gold Coast) Hands on Literacy (Singapore) and Librarian’s Knowledge Sharing (Kuala Lumpur). She is active in her local network and assisted in the development of The Red Dot book awards and Readers Cup competitions in Singapore. 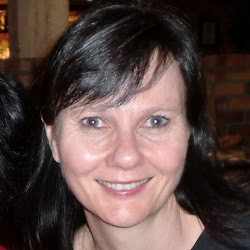 Siobhan Roulston is the Primary Teacher Librarian at Garden International School, Kuala Lumpur. She is Australian and has been teaching internationally for 22 years. She moved into the role of Teacher Librarian six years ago and relishes the challenges the job demands.